Weirding with Wisdom: Hippity Hop on over! 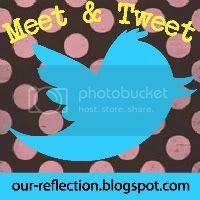 And this fun Twitter Hop with Our Reflection! Thanks to all the hosts, and if YOU have a blog hop hosted, let me know! I love making new bloggy friends!